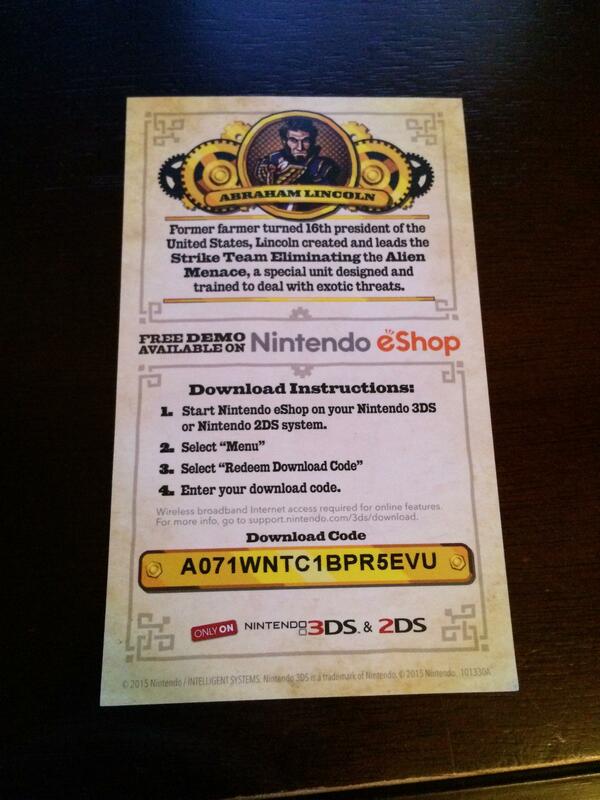 Is Nintendo Preparing A Code Name: S.T.E.A.M Demo For The eShop? Bringing a new IP isn’t easy. With various steps involved such as the visual aspects and designs of the world, characters, and the story, it’s not easy thing to tackle. That’s not even the whole side of the story, since it’s a new IP, the audience will most likely be turned off by the game since the unfamiliarity of the characters, world, and story. It seems Nintendo has that all in control right now. 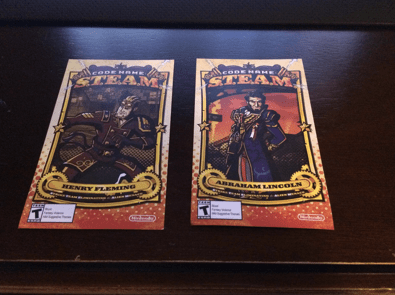 According to some of these surfaced images that have been sprawling in the web right now, it looks like Code Name: S.T.E.A.M may be receiving a demo soon. The upcoming strategy game will be getting a demo in the form of a download code that can be obtained at GameStop, according to this user in NeoGAF. 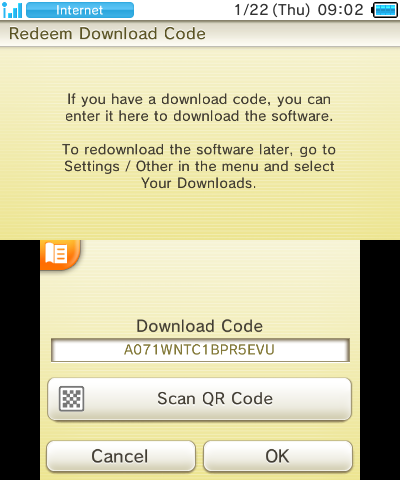 The user reported the demos at this moment were unable to be used in the eShop, which would make sense since Nintendo hasn’t official announced any form of demo for Code Name: S.T.E.A.M just yet. But with these images, they both look legit. 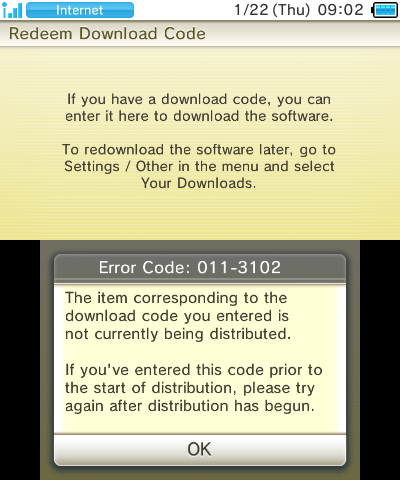 As mentioned earlier, the user tried entering the code on his 3DS, but was unsuccessful. Weigh us in on your opinions! Has Code Name: S.T.E.A.M convinced you of purchasing? Or would a demo get you over that hump? Let us know in the comment section below! Steam? Hmm.. idk… but I am getting the new 3DS XL with Majora’s Mask bundle.